The best way to see Australia is to road trip through it. And, fortunately, there are a host of amazing road trips to take Down Under that allow this; read on to find information on some of the best of them. Southern Australia offers up a host of different road trips to take that will blow your mind if you ever take them. But one of the most favoured touring routes to take in this part of Australia, for Aussies and general world travellers alike, is the Yorke Peninsula. To take this route you would pick up cheap car hire (if hiring a car for your trip was your plan) in Adelaide and head up the east coast of Gulf St Vincent. You would pass through the amazing Port Gawler Conservation Park as well as Port Wakefield. And you would end up in the historic area known as the Copper Coast. Along the way you’ll find yourself relaxing in secluded beaches and sleepy nearby towns. You’ll find yourself being offered the chance to indulge in the freshest of blue swimmer crabs, crayfish and scallops. And you’ll find yourself seeing a part of Australia that Aussies are most certainly proud of. You can’t possibly have a list of Australian road trips without having one that covers the Outback, can you? 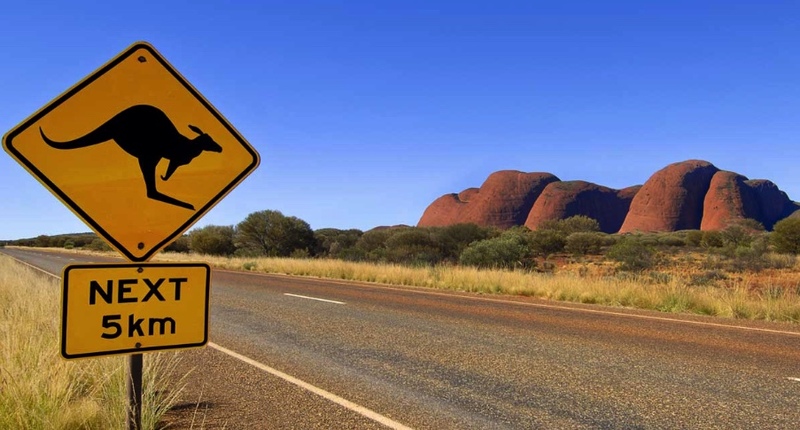 This particular trip, the Red Centre Way route, is one to take if seeing the various terrains, landscapes and wonders of the Outback, including the world famous Uluru, from your comfortable car seat interests you. But, this route isn’t just one to sit in your car and wonder at. 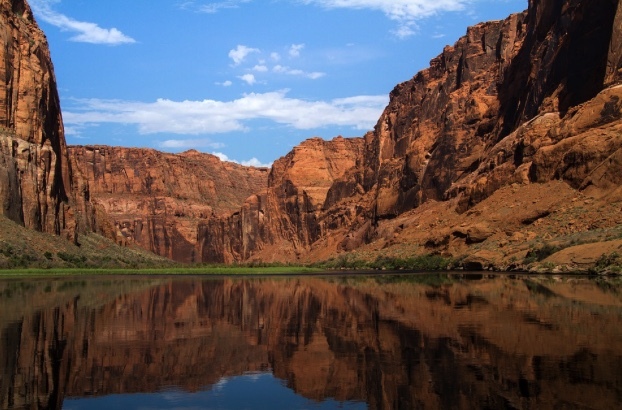 No, this route in inundated with gorges, canyons and even hiking trails — this means you can even have fun outside of the car on this trip too. If you truly want to immerse yourself in the heart of Australian Outback culture, then the Red Centre Way trip is the one for you. But, be warned that the Outback can be a very dangerous place for travellers who enter it unprepared and without guidance. So, if you do decide to take this route, make sure you don’t go alone! The Savannah Way is one of the longest recognised road trip tours on the planet, let alone in Australia, thanks to it spanning a massive 3,700 km. But, if you have both the time, enthusiasm and gas expenses to take this trip, then you should take it! It stretches across the whole of Northern Australia, starting in Cairns, Queensland and ending in Broome, WA. Along the way you get to travel along the border the Northern Territory border of the Outback, see the historic and beautiful Millaa Millaa Falls and paddleboat through the Boodjamulla National Park. Australia has been waiting for generations upon generations for you to travel to it and road trip across it. And it would be rude to keep it waiting any longer — so, get Down Under as soon as you can!